Take a Look At This Exquisite Dream Wedding That Costs 6.3 Million Dollars. 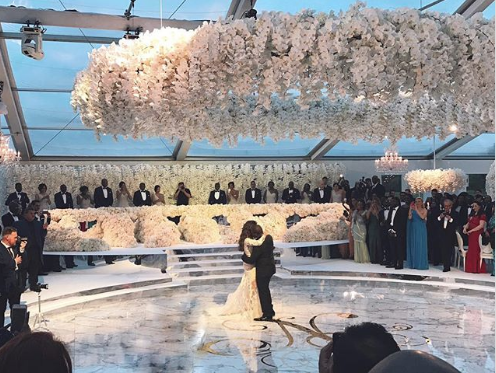 Folarin Alakija, entrepreneur and son of a Nigerian family that owns an oil company, married model Nazanin Jafarian Ghaissarifar, and their special day was a sight to see. 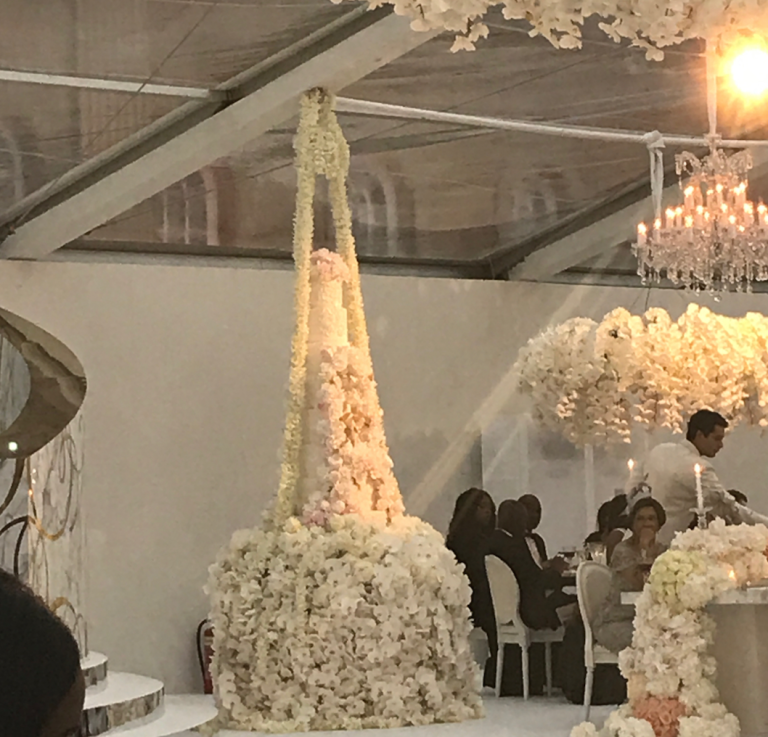 Of course, one dress isn’t enough for this billionaire couple and their $6.3 million wedding. The decadent menu featured five courses including foie gras, crispy duck egg, and poached summer fruit pudding.